Begin receiving your daily dose of courage today! Thirty Days of Courage will motivate you to implement courage from God into every aspect of your life. From personal relationships to public presentations, from unfailing faith to bountiful forgiveness, and from the ability to persevere to the fearless pursuit of your God-given dreams. 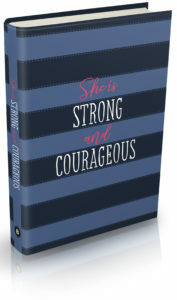 This devotional will inspire you to set aside your fears and inject bravery into your everyday life. Sign-up here to receive your free devotional, Thirty Days of Courage. 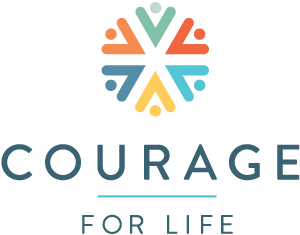 Each day, for the next 30 days, you will receive a daily dose of courage right in your inbox. At the end of thirty days, you will receive a congratulatory email containing a PDF version of Thirty Days of Courage for you to download, repeat as often as you like, and share with friends!